We have no standard setting, no stock solutions. We will create something special just for you. Event services is a defining element of the Good Intents experience. We can supply a standalone marquee hire service, or we can organise complete events! If you have the space, a marquee can provide a venue which is built for you alone, and with the right planning, it should reflect your personality and tastes. 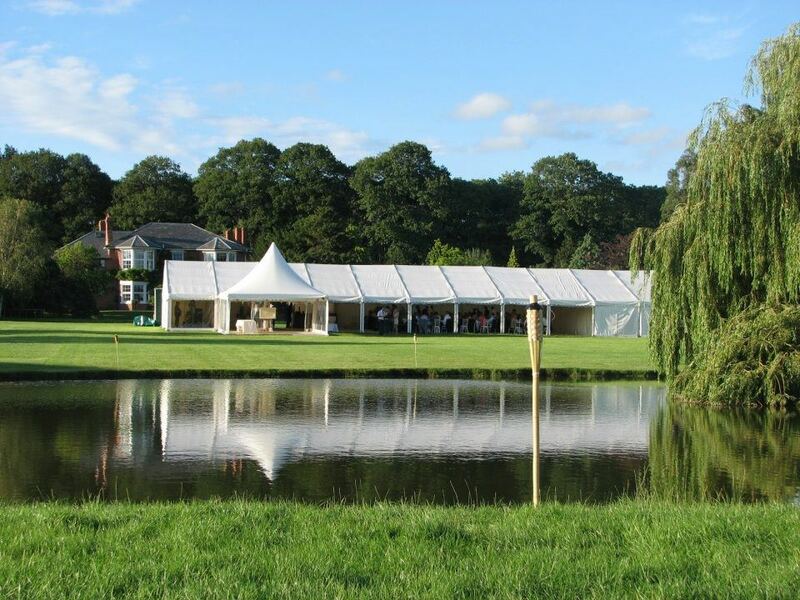 Good Intents offers quality marquee hire in Herefordshire, Gloucestershire, Worcestershire, Bristol, South Wales, Cheshire, Yorkshire, West Midlands, East Midlands, Somerset and the South West, however we are more than happy to operate further from home while still keeping our competitive prices. Our event services come as standard.We can provide luxury toilet units, generators, lighting, heating and cooling systems, bar units and dancefloor, flooring and carpets, tables and chairs. We will meet you, the client, on site and do a full site survey. This will also allow us to establish the clients’ tastes and individual requirements. We’ve got heaps of experience, images and ideas – it’s how you choose to use us. 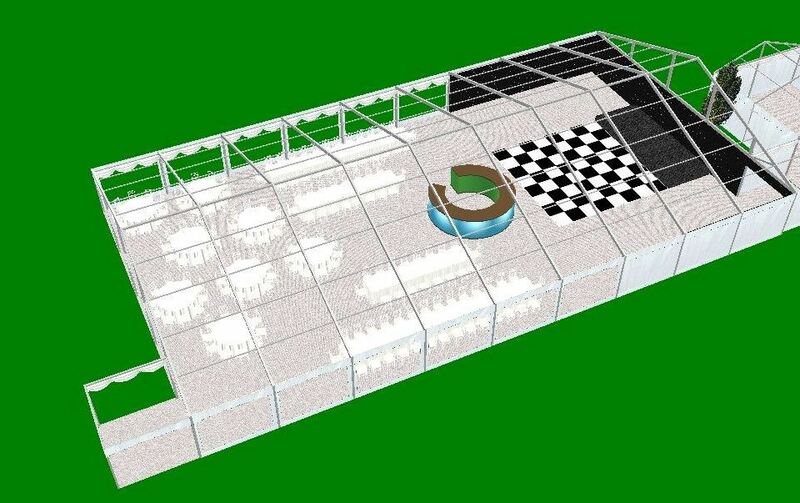 We’ll then create a 2D and 3D CAD drawing of how your marquee might look, using different surfaces and objects within the marquee to get it just right. Alongside this we’ll create the quote to go with the drawing. Once you’re happy with the greater detail we’ll ask you for a deposit to secure your marquee. The planning process doesn’t stop there. We are always on hand to hear your crazy ideas, or we might contact you with some ground-breaking concepts we think you might like. The marquee will be erected prior to your event, always allowing you a few days to do whatever you need to in terms of decoration and getting the venue absolutely right. We liaise with the client to agree the best time to do this.  We can offer site attendance, so one of our team can be with you on the day.